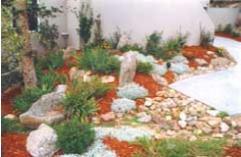 We specialize in creating beautiful gardens and lawns with an environmental fit to your property and your dreams. 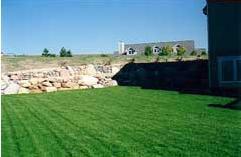 Through detailed site analysis, professional experience, horticultural training and carefully listening to your needs we are able to create beautiful gardens that are well suited for Boulder, Longmont, Louisville and beyond. 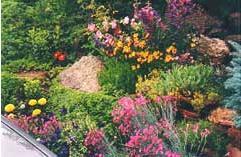 With our thorough knowledge we can help you select and grow a showcase lawn and garden. 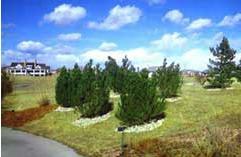 We understand Colorado’s environment and with and with our extensive experience in both planting and plant selection, we are able to help you design a garden that will provide year round beauty. Plants that fit the environment and which are placed properly to prevent reckless growth can help in the health and reduced maintenance of your landscape. Additionally, proper design, textures and color can add contrast and harmony through out the seasons.